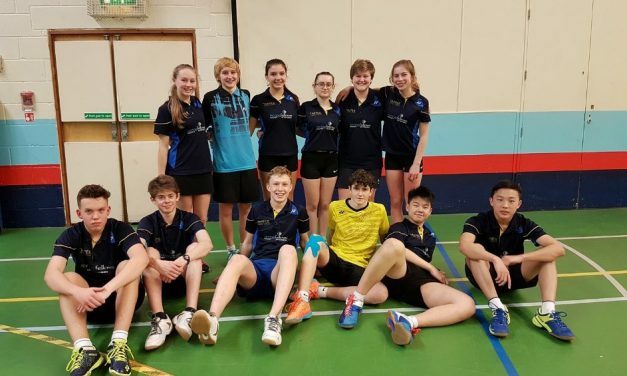 Welcome all to the Dorset Badminton Association! 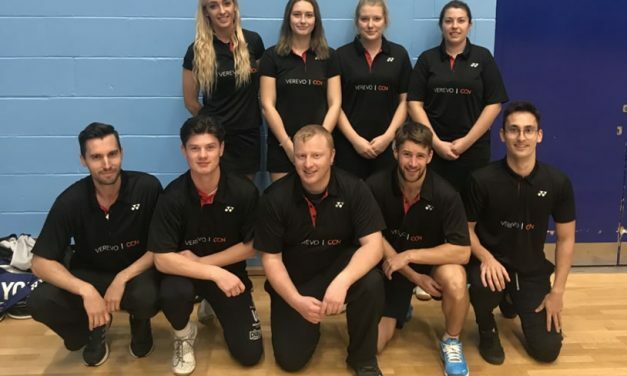 Dorset Badminton Association is an organisation that oversees all badminton related activity's throughout Dorset. 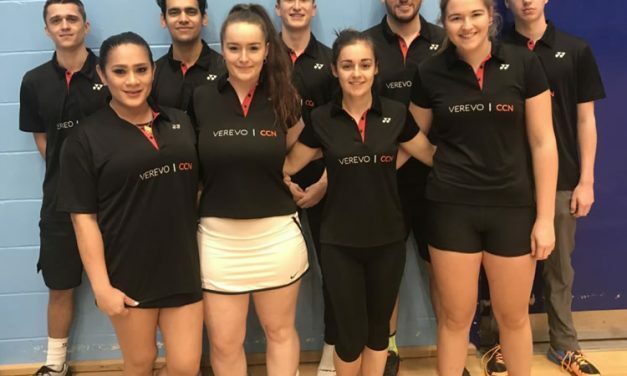 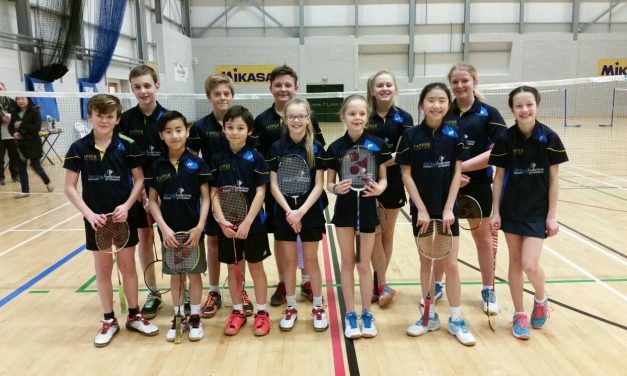 Affiliated clubs, Local leagues, county teams, tournaments and training for juniors all have strong alliances with the county association creating the best environment for keen badminton players of any age and ability. 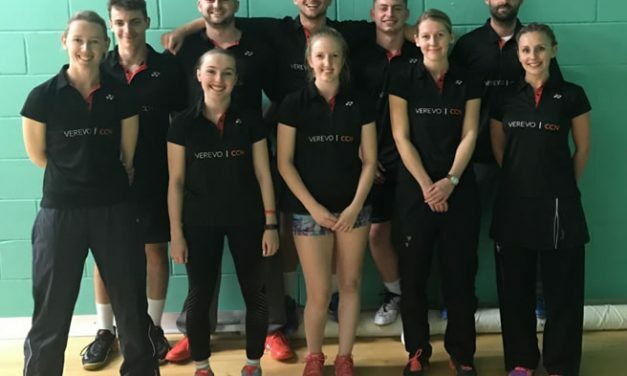 For those looking for information on any badminton related activity - Please explore the website. 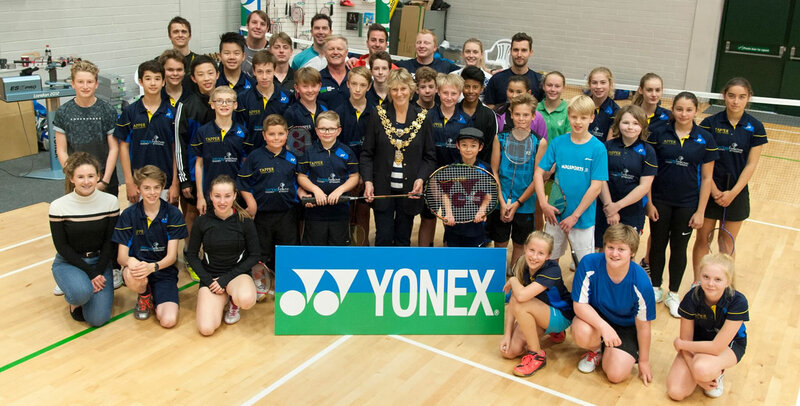 Any further information can be accessed by contacting our County Secretary - Roy Carder - royccarder@gmail.com.